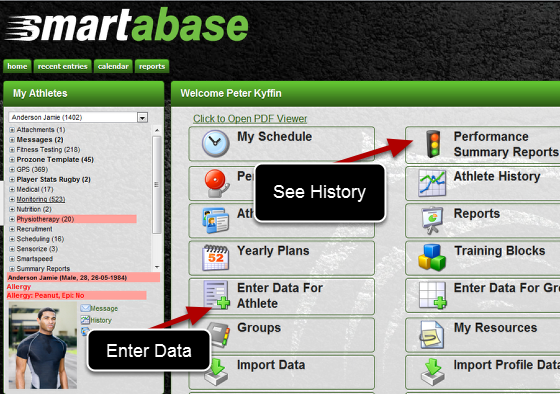 You can enter in new data and review existing data offline using your installed version. 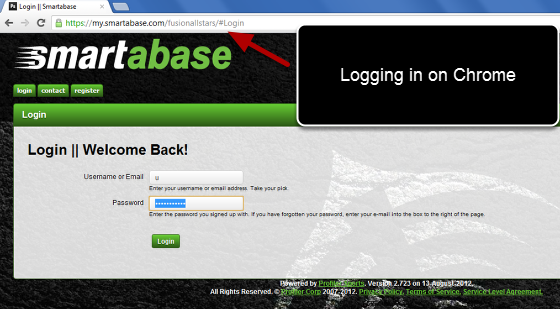 When you login online again your data automatically synchronises with the central system and is available on the internet browser version. 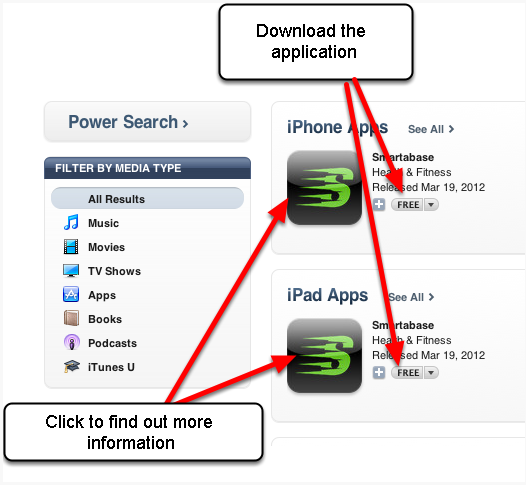 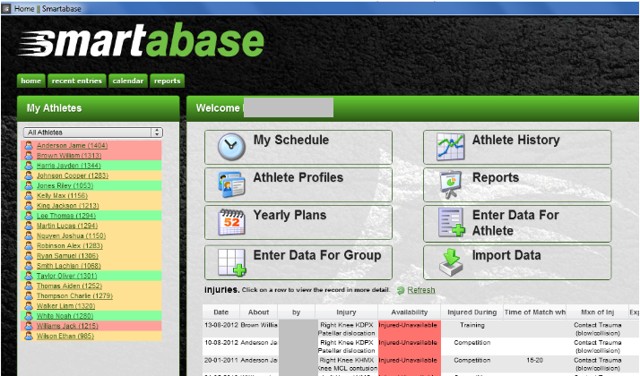 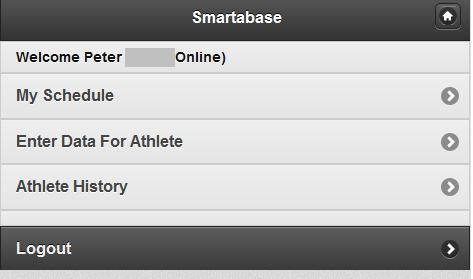 Find the Smartabase app from the Apple App store and download it for free. 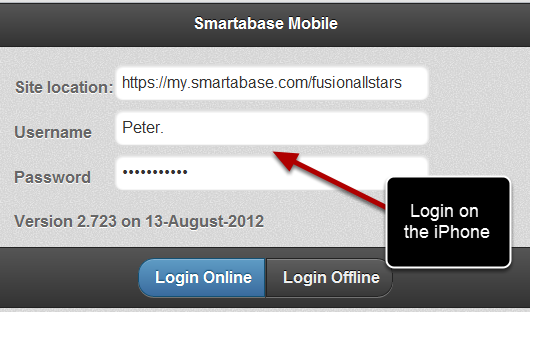 You can enter in new data and review existing data online and offline using your iPad/iPhone version. 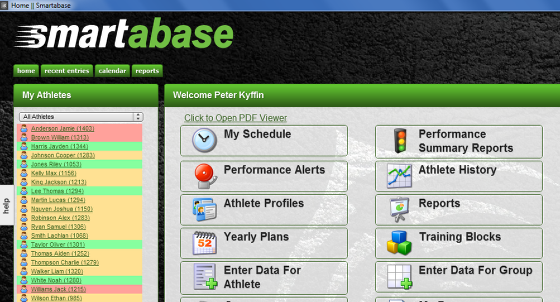 When you login online your data automatically synchronises with the central system and is available on the internet browser version and the installed version.